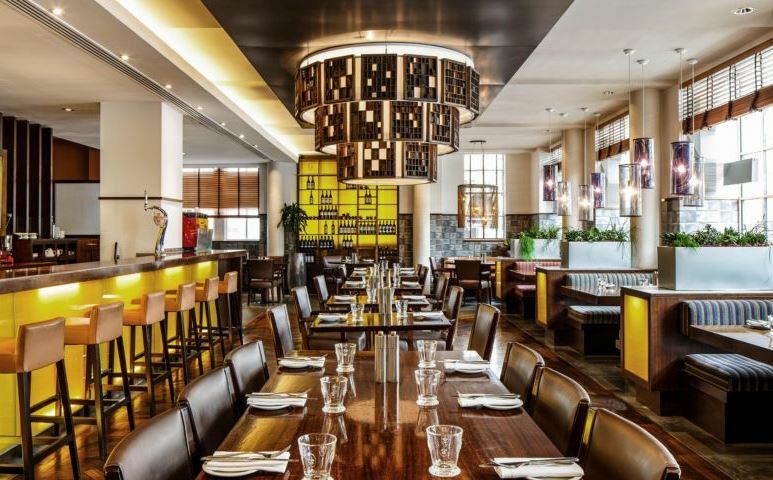 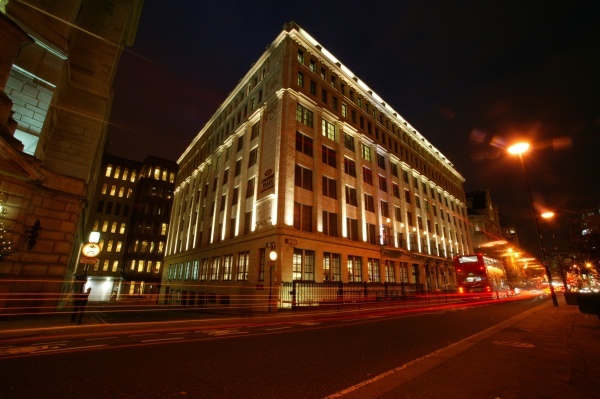 Crowne Plaza London -The City is a stylish hotel located in London’s historic Square Mile, opposite Blackfriars station. 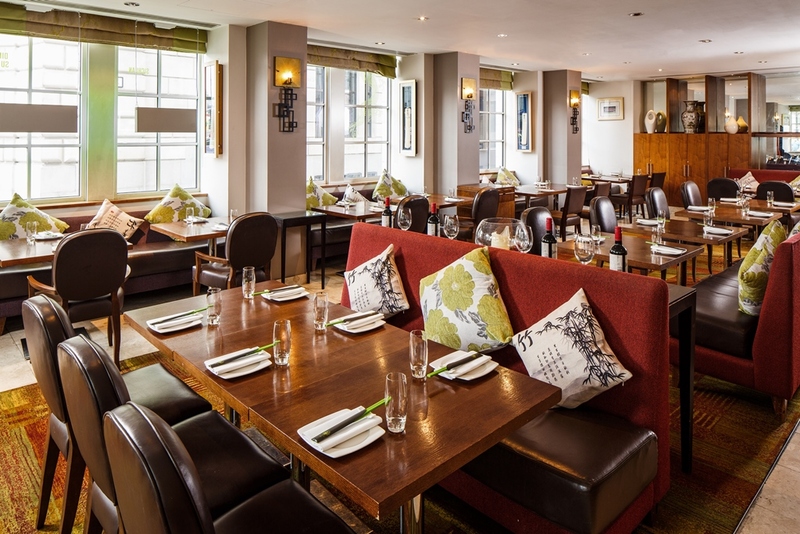 The 4* hotel, built on the foundations of King Henry VIII's former Bridewell Palace is minutes away from some of London’s most famous attractions such as The London Eye, St Paul's Cathedral and Covent Garden & West End theatres. 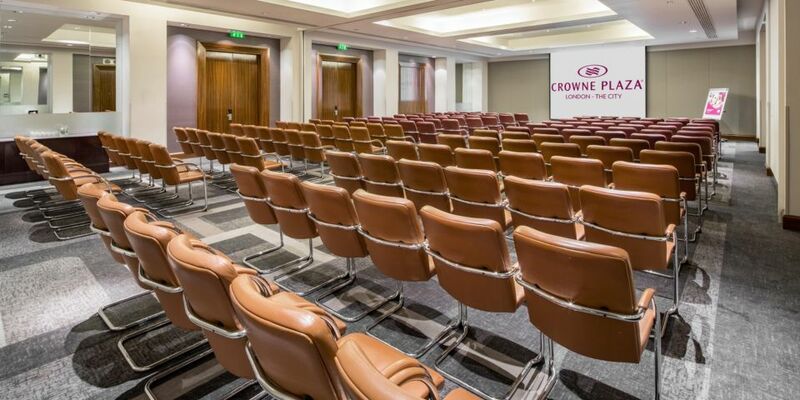 Crowne Plaza London - The City offers both business and leisure travellers deluxe accommodation and convenient access to the city’s major business districts and landmarks with direct rail links to London Gatwick Airport and Kings Cross for St Pancras International station, home to Eurostar. 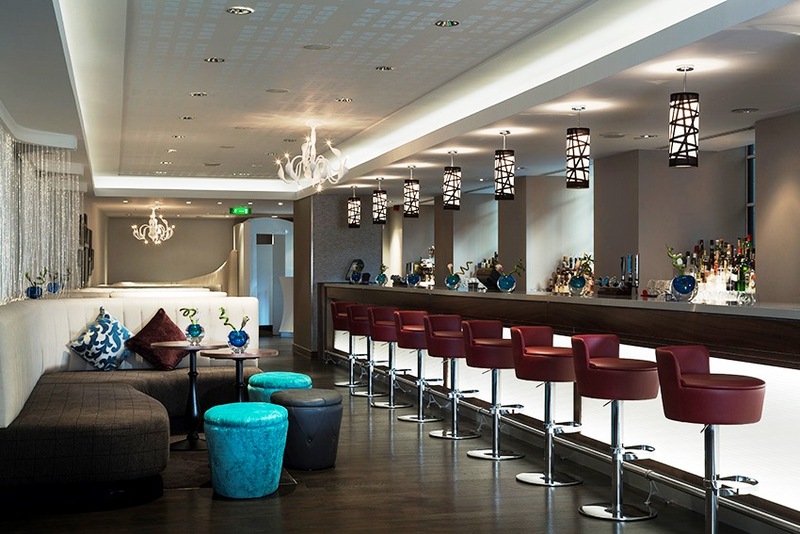 Crowne Plaza London - The City boasts 204 bedrooms, 5 meetings & events spaces, an exclusive cocktail and champagne bar with historic vaults, award winning Italian and Chinese restaurants, an all day lounge bar and a fitness centre. 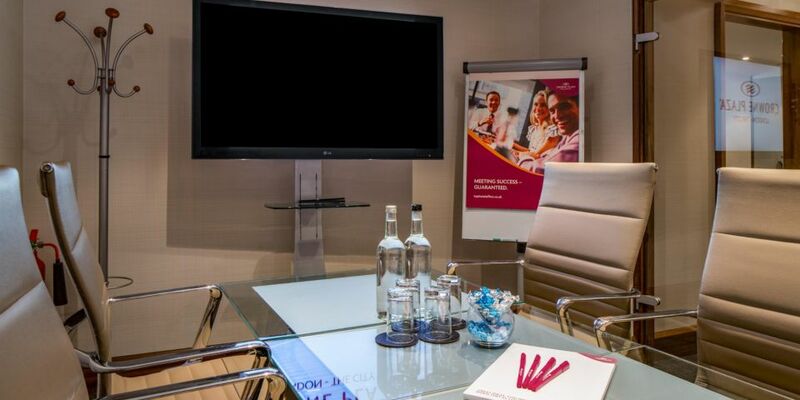 Contact Crowne Plaza London - The City directly or use our simple contact form.